Oh Miss Donna! 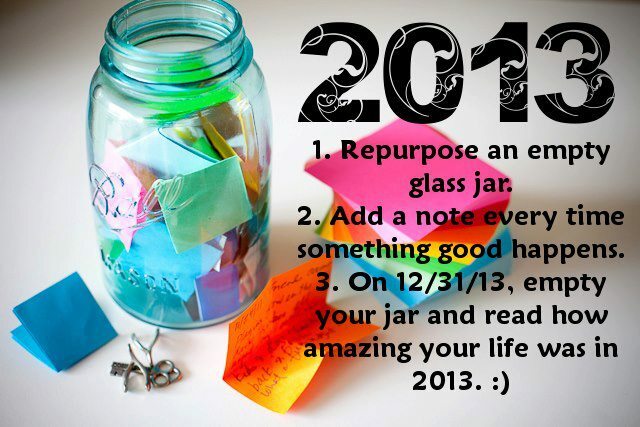 : Mason Jar Amazingness! I just bought a large mason jar last weekend in Seattle at Goodwill. I am super excited to get started! I can't wait to read all of the good things that happened in 2013! Something I learned recently from my mentors is to always celebrate your successes and accomplishments because only you know what you have done and how hard you have worked! As you move on with your profession and career, people are not always going to notice or give you a pat on the back for a job well done. This is one tangible thing that I can do for myself this year. 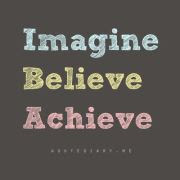 I believe when we are proud of our accomplishments and successes, we are more likely to continue following our hearts desires and believing in the value that we can offer to the world. As a new teacher, it's going to be a first of many things! :) Hope you will give it a try too! Good luck!